It’s starting to become clear that the iPhone coming out this fall — presumably the “iPhone 7” — is going to be boring, and the iPhone coming out in 2017 could be a radical departure from previous models. Ive’s design sense has permeated essentially every single Apple product for the past decade. 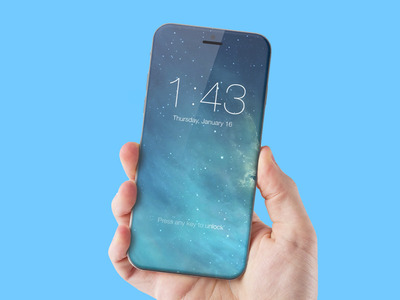 Looking to the future, Ive wants an iPhone “to appear like a single sheet of glass,” according to the Wall Street Journal. And although plans could change before these phones go into production, Apple has an idea of how it wants to accomplish the effect. Apple could eliminate the entire bezel, so that the next-generation screen goes from edge to edge, and introduce new technology that would integrate the fingerprint sensor into the screen, ditching the traditional home button. In fact, a major Apple partner has already confirmed that it expects a “glass casing” iPhone next year. 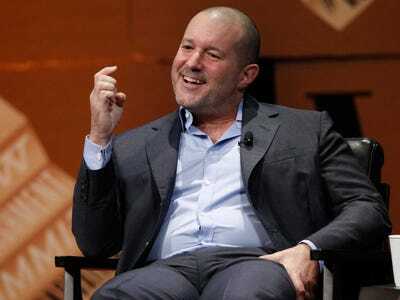 If you’re familiar with Ive’s style, it’s not a surprise he’d want an iPhone that’s made of edge-to-edge glass. 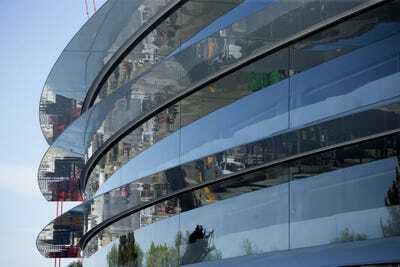 Big pieces of glass are somewhat of an obsession for him — for example, the new Apple headquarters, which he helped design, will feature the largest curved pieces of glass in the world.